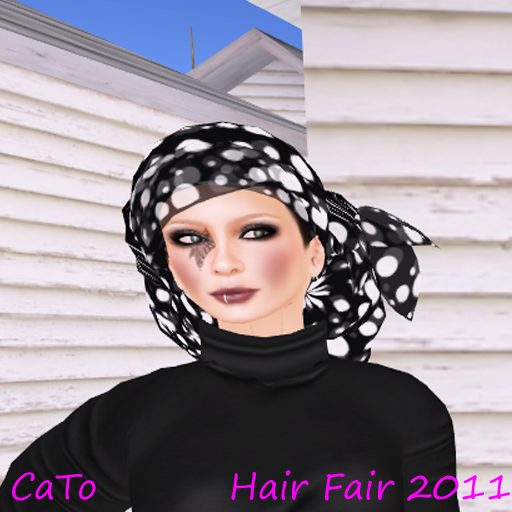 Hair Fair 2011: I love demo’s! Ah yes, demo-hair. I love it. Can’t get enough of it! 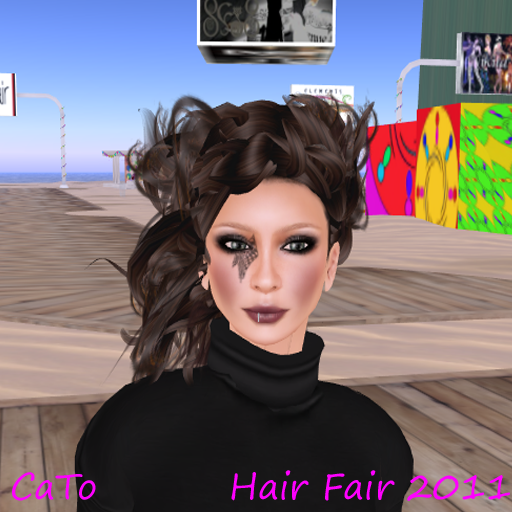 So the Hair Fair is really my ultimate playground and keeps me entertained for hours and hours. I found out the best time for me to visit is in my (CET) mornings – before noon – for less lag! This morning I tried on several demo’s from SysD, .ploom, Baiastice and in the end I bought something from W&Y I really liked….sigh…Yes, I really NEEDED it! I will go back this weekend, or tomorrow morning (yay for days off! 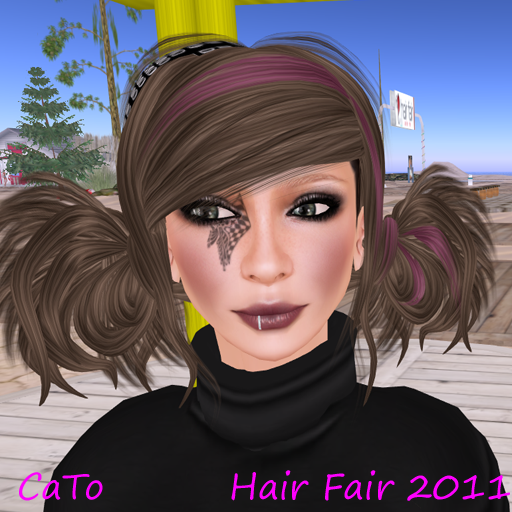 ), there is sooo much more hair to try on! Previous Post Mark your calendar: 15th July – Bandana Day! Next Post Oh noes….what happened to my blog!? Of those you tried on, that one is the best! 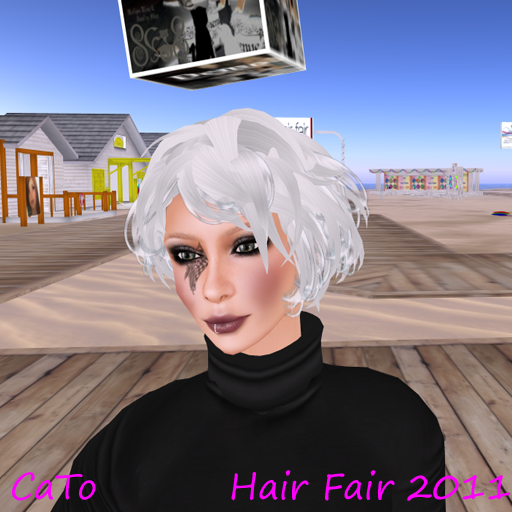 I have not been to the fair yet but I received a ton of demos via the Hair Fair DEMO Group. Thanks ladies :)). 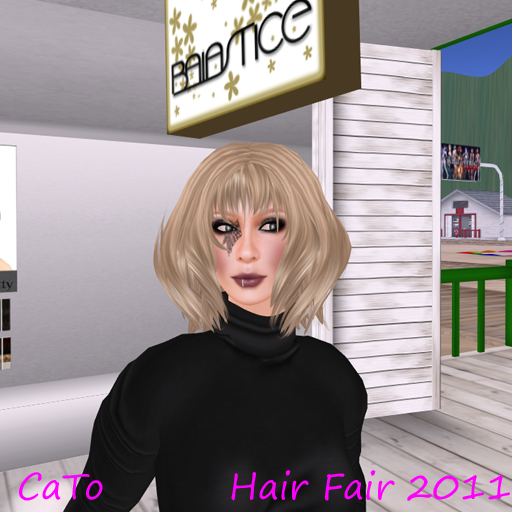 I am afraid I am not done with the Fair yet…one more week to go and so many hair to try! OMG!